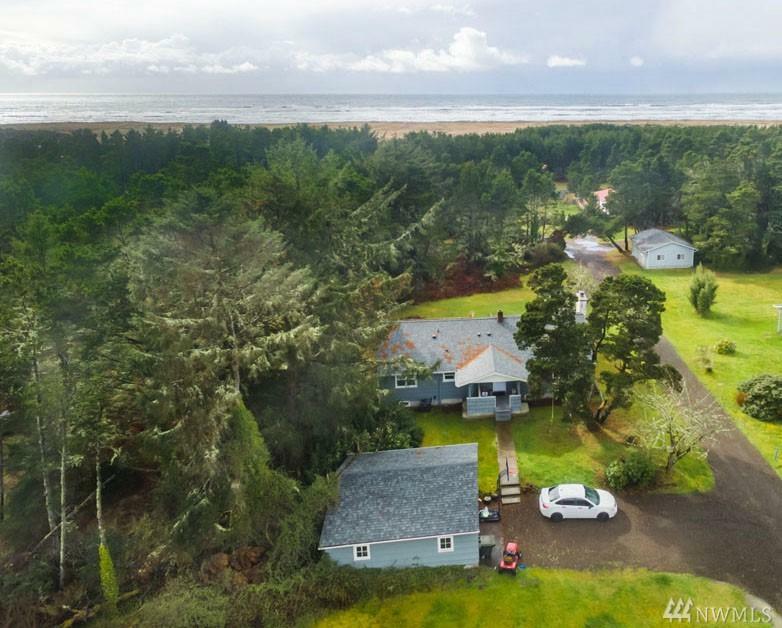 Perfect beach home at a price you can love for 4 bedrooms 2 baths on private lane. 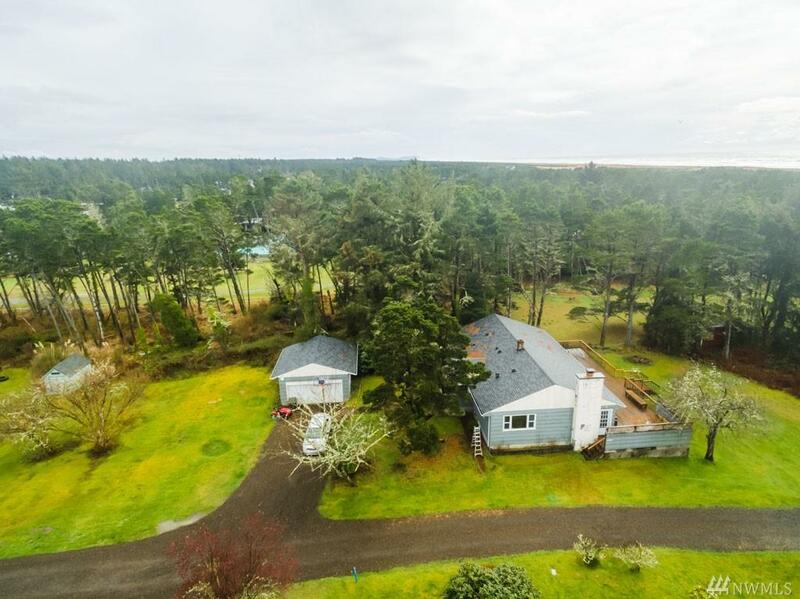 Almost 1/2 an acre with deeded beach access. 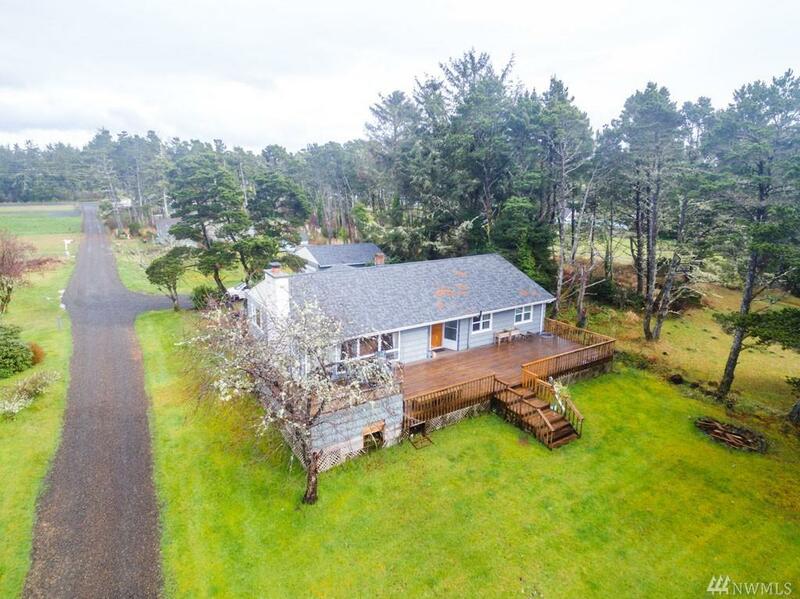 Vintage styling with current upgrades including New roof, heat pump, windows, main bathroom and septic. 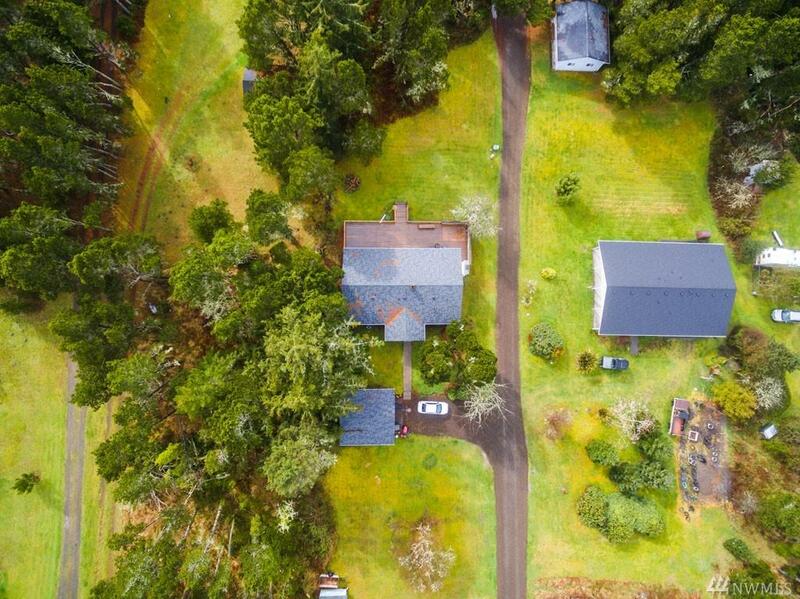 Sought after features include huge deck, fire pit, updated wiring, large shop/garage, fireplace, fir floors, plus bonus! original house plans and photos, storage, wood stove and interior shop. Dare to compare these values and call this rare find your new home!